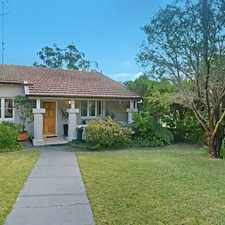 87 Bay Road is a two minute walk from the Central Coast and Newcastle Line and the T1 North Shore and Northern Line at the Waverton Station Platform 2 stop. 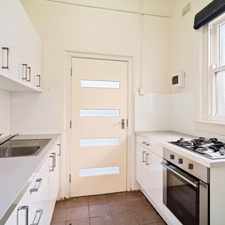 This apartment is in the Waverton neighborhood in Sydney. 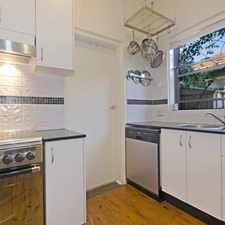 Nearby parks include Waverton Park, Bridge End Reserve and Badangi Reserve. 87 Bay Road has a Walk Score of 74 out of 100. This location is Very Walkable so most errands can be accomplished on foot. This semi blends classic period details with tasteful contemporary renovations throughout. Perfectly placed in a boutique village setting and offering the ideal lifestyle choice moments to the Harbour foreshore and parks as well as express access into the CBD. Explore how far you can travel by car, bus, bike and foot from 87 Bay Road. 87 Bay Road has excellent transit which means transit is convenient for most trips. 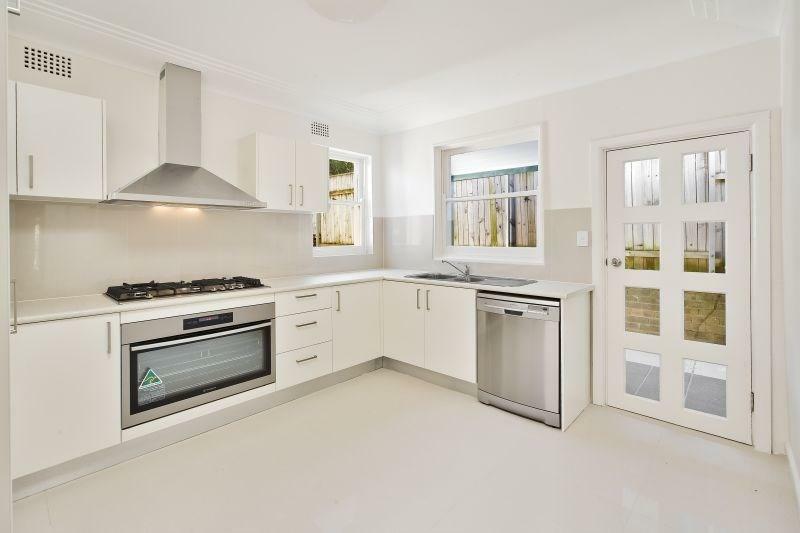 View all Waverton apartments on a map. 87 Bay Road is in the Waverton neighborhood. Waverton is the 49th most walkable neighborhood in Sydney with a neighborhood Walk Score of 85. 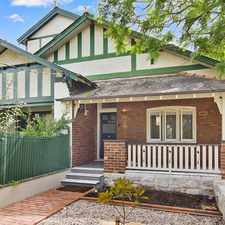 Victorian Terrace in the right location. Great House in Quiet Street!